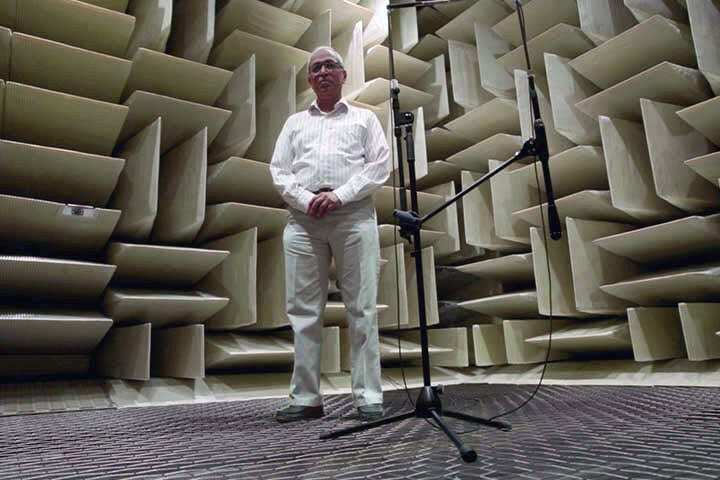 Few people know what an anechoic chamber is, and even fewer have had the chance to experience what it’s like to be inside one. Let us assure you: stepping inside a room that’s designed to maintain absolute silence is a dizzying phenomenon. We know because we were fortunate enough to experience the near-perfect quiet of Ultimate Ears’ own anechoic chamber located just outside Portland, OR recently. And while it was an event we won’t soon forget, we can’t help but feel a little jealous over the room of silence the folks at Microsoft have built — a room the Guiness Book of World Records has just declared is the quietest place on the face of the planet.